Å is located on the island of Moskenesøya and sits improbably at the end of the E10, the highway that stretches from the far end of Lofoten to the mainland. It’s the last in a tight cluster of picturesque fishing villages all backed by steep jagged peaks with the E10 threading through across multiple bridges like a piece of connective string. Aside from tourists, the main commodity here is stockfish or air dried cod. 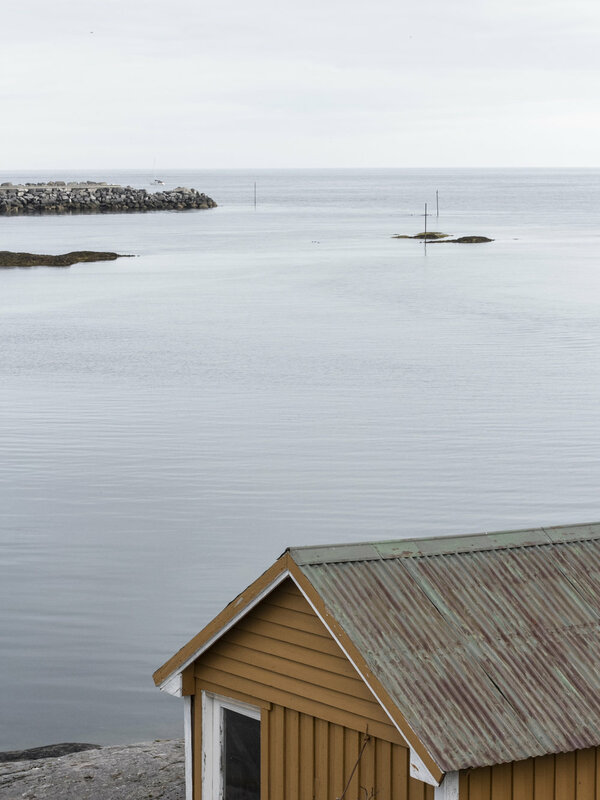 The traditional red rorbu cabins were used by fishermen in the past, but of course have now all been turned into tourist accommodation. One of which is the hostel that I’ve been staying at these past few days. Shoutout to Lofoten Å for finding me a room when no one else would (more on that later).